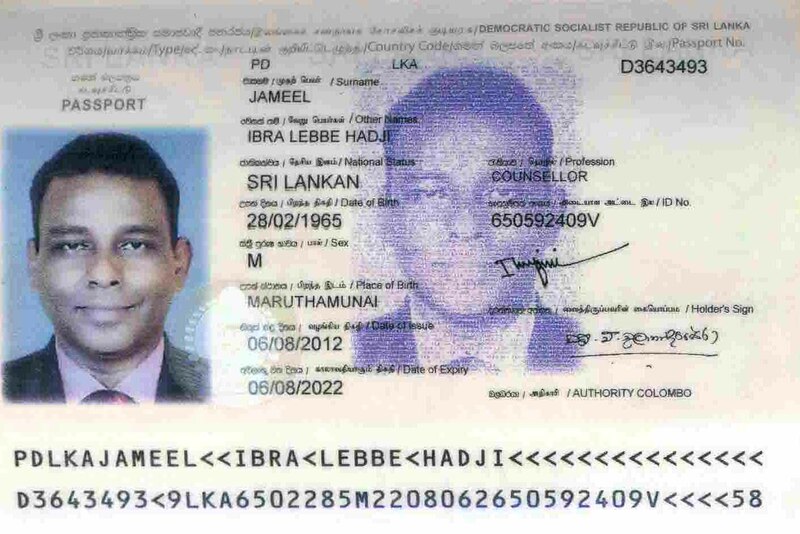 LEN - www.lankaenews.com | SL foreign diplomatic officer who shamelessly disgraced the country..! More details …..
Our Bureau of Foreign employment (SLBFE) has issued a communique in this connection …. Following inquiries it has come to light ,that arrested officer is an employee at the SL Bureau of foreign employment , and he is now detained at Barstow prison in Italy .An officer of the SL Consul General office in Milan has gone to inquire into the matter on 2018.09.17, reports say. This officer who was arrested had served as a diplomatic officer in Jordan and Lebanon between 2012 August and 2015 February . He , his wife and children have therefore been issued diplomatic passports. After he returned to the Island in February 2015, his diplomatic passport was cancelled by the Immigration and emigration department . Again in July 2015, he had obtained an official passport. His wife and three children had obtained ordinary passports in August 2016 , it is learnt . According to information unearthed so far , the officer in custody has gone overseas on 2018- 09-07 . However he has not obtained the due permission from the Bureau or the relevant ministry . In the circumstances , the SL foreign employment Bureau has decided to interdict the officer and institute disciplinary proceedings against him.’ the SLBFE communique revealed .